If you're a regular visitor to this site, you probably know that statement earrings are big right now. But did you know that they're getting popular for weddings, too? That's right. According to the latest stats from Pinterest, searches for these oversize, bold pieces are up by 67% for brides. When I got married, I went for understated, dainty studs, as I thought that I had to go for something more classic. But I've since regretted my decision. Why? Well, for starters, larger earrings only draw more attention to your face, which is no bad thing on your wedding day. They're also useful for balancing out big trains and full skirts. Not only that, but big earrings can be worn in place of a veil, which is ideal for the modern bride. 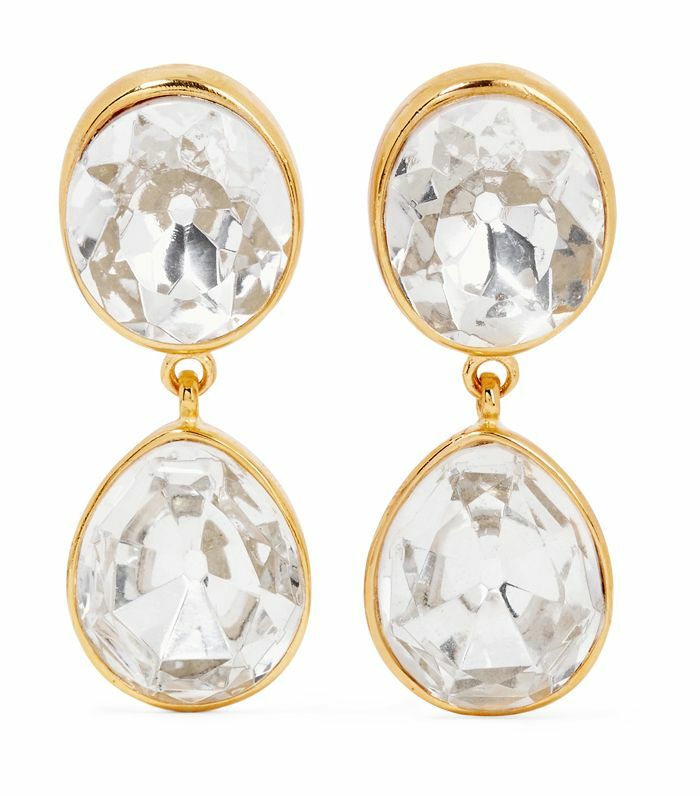 For anyone who's about to get married and is having some serious bridal accessory problems, perhaps this next list of earrings will change your mind. Or, if you're a wedding guest, there are a few pieces that would work with your outfit, too. All I know is that if I were to get married again, I would be wearing one of these four oversize earring styles. 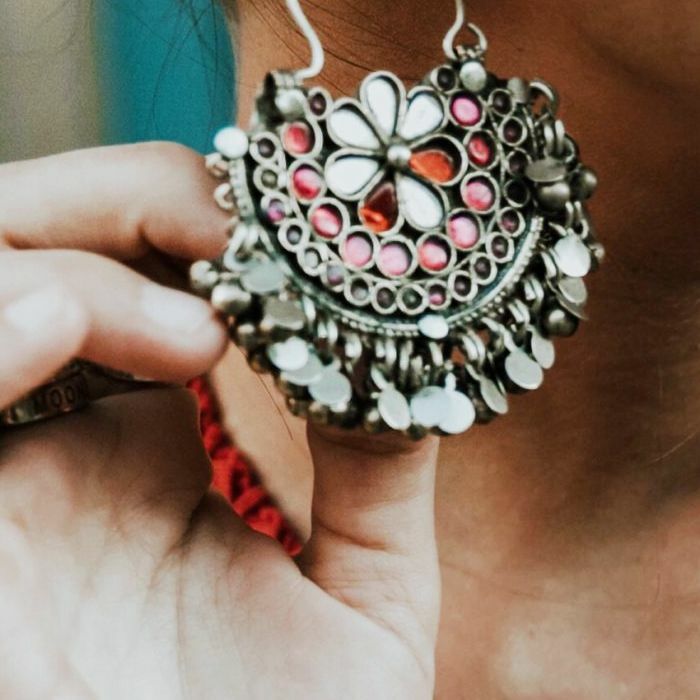 Keep scrolling for the best wedding earrings around right now and where to shop them. Still after something a bit more traditional? These hit the middle ground of going with any type of wedding dress while also fitting the oversize criteria. If you've got a destination wedding, these are ideal. We're into the tassel earrings trend right now. Sure, it's not the obvious choice, but who wants to be obvious? Important: Wear these with your hair up to give them the attention they deserve. Next up! High-street wedding dresses have never looked so good.